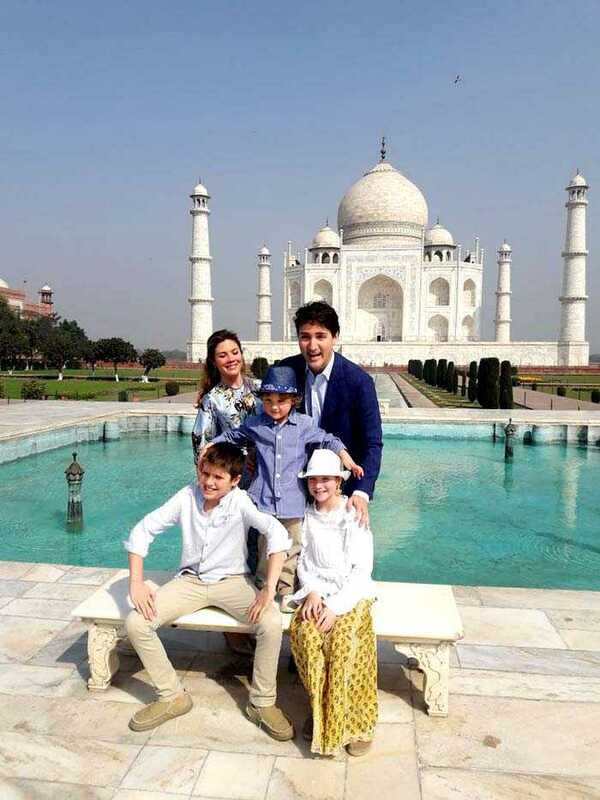 Justin Trudeau visited the Taj Mahal in Agra with his family. 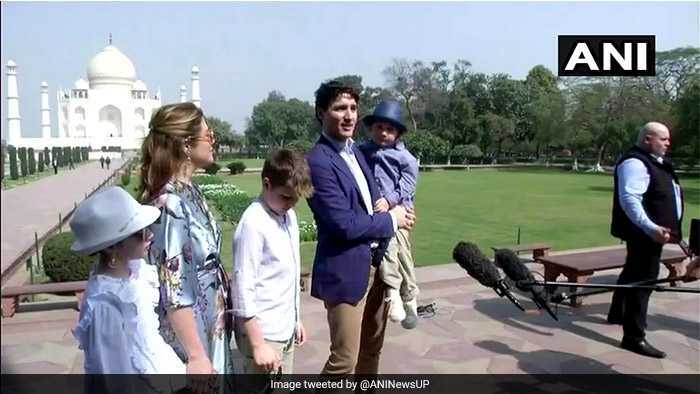 Mr Trudeau is accompanied by his wife Sophie Gregoire Trudeau and children Hadrien, Ella-Grace Margaret and Xavier James Trudeau. 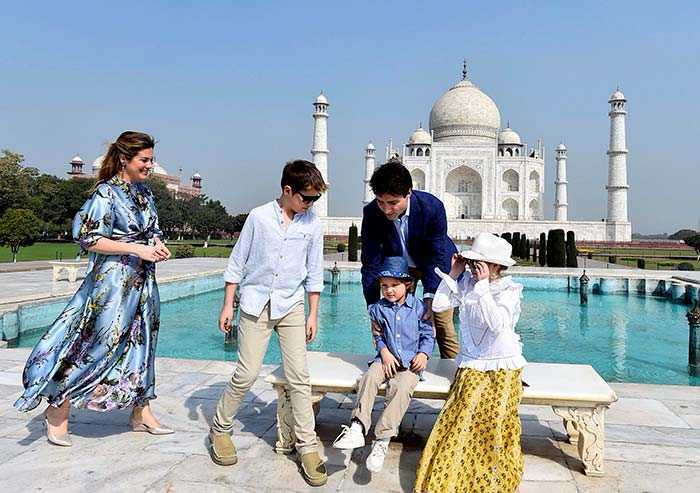 "For me to be able to be here on an official trip while bringing my kids with me to share this is really special and being able to enjoy this as a dad with my kids is really nice," Mr Trudeau said after the visit to the Taj Mahal. 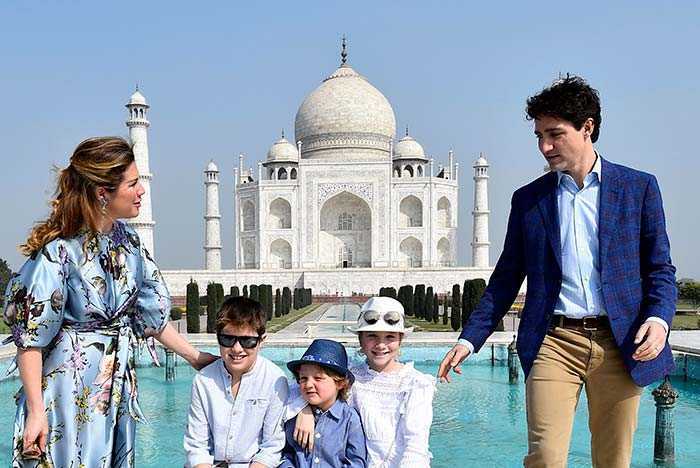 Justin Trudeau will hold bilateral talks with Prime Minister Narendra Modi on February 23, with the focus likely to be on trade, defense, civil nuclear cooperation, space, tackling climate change energy and education. 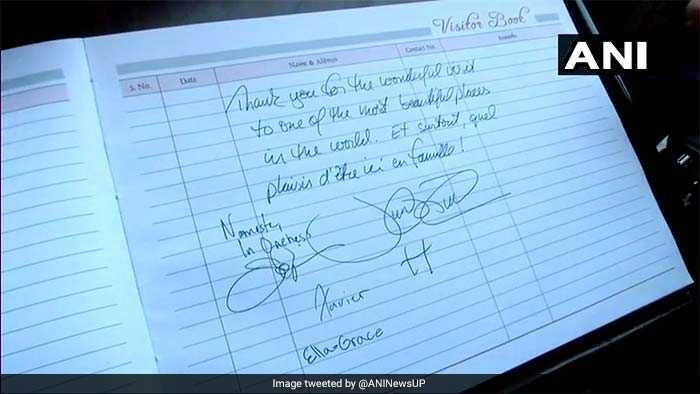 The Canada Prime Minister writes on the Visitor's Book at the Taj Mahal. 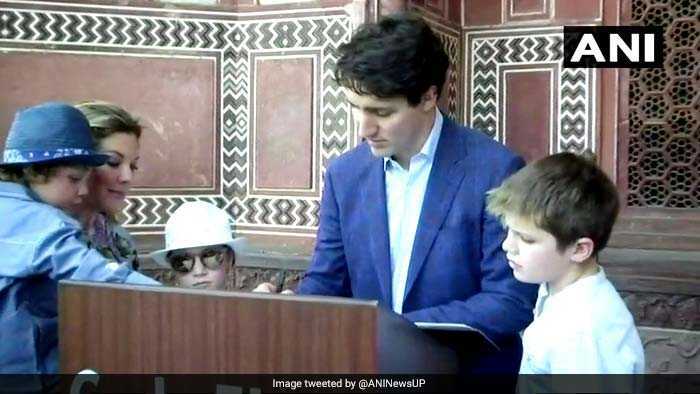 Hadrien, Mr Trudeau's youngest child, also writes on the Visitor's Book. 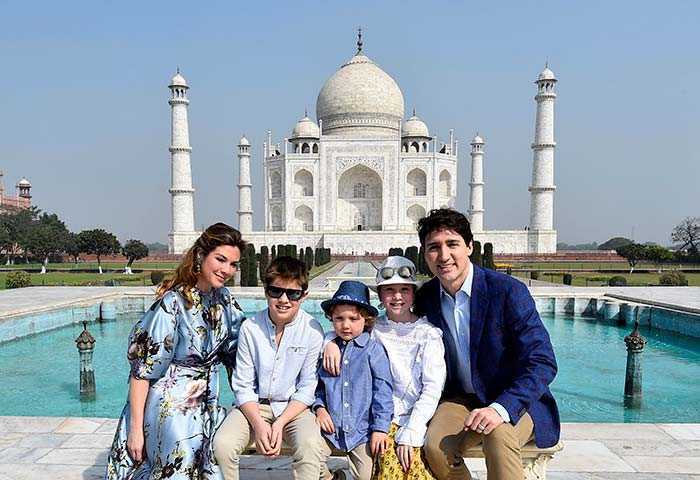 Mr Trudeau's message after his Taj Mahal visit. 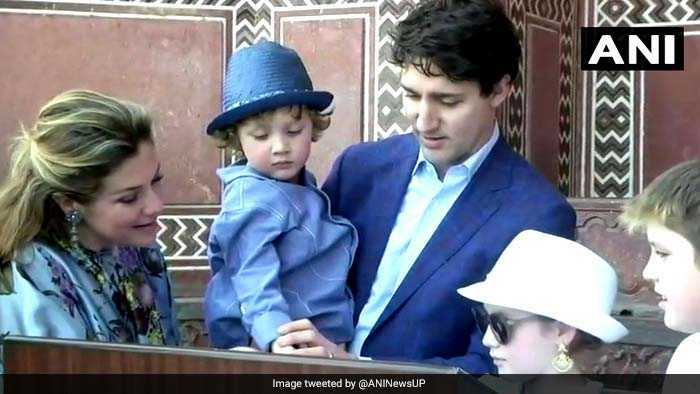 Justin Trudeau's 7-day visit to India with his family is his first since he became the Prime Minister in 2015.